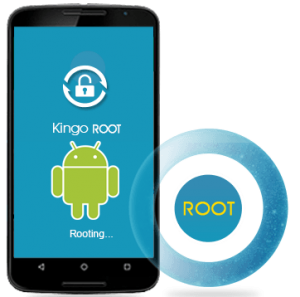 Kingo is the easiest one click Android rooting software/apk with highest success rate. 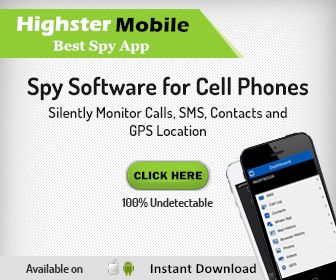 Are you tired of the limitations that cell phone providers set on your Android device? Do you wish you could delete apps you do not use, but can’t because they are built into your carriers plan? The answer is simple… Kingo. 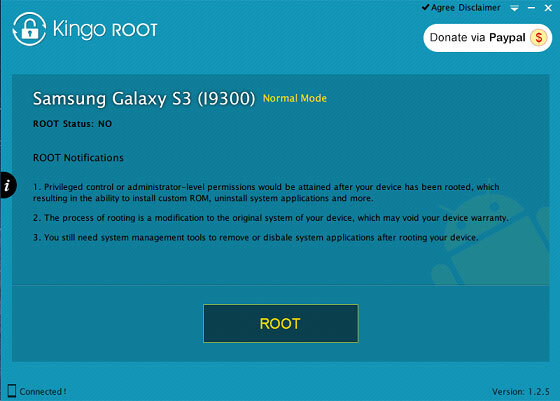 There are many ways you can root your Android device, but Kingo is the ideal way. 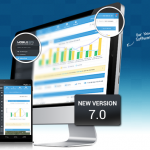 This application is robust, and very user friendly. It only takes a few steps for your phone to be rooted. 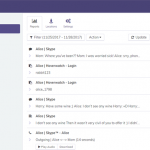 This application can only be installed on Windows computers, and works with a number of Android devices and manufacturers. 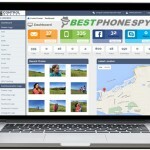 These include Google Nexus phones, Samsung, Motorola, LG, Huawei and Sony. 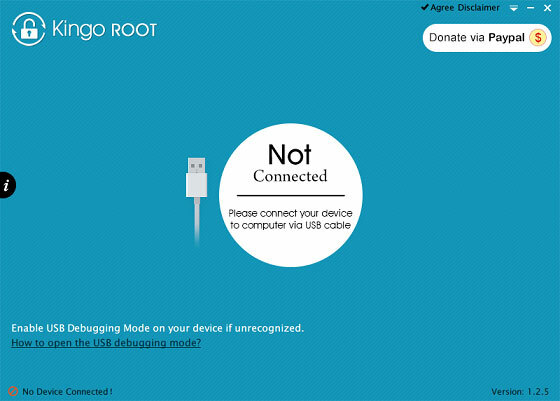 Check the website for a complete list of devices that can be rooted using Kingo. 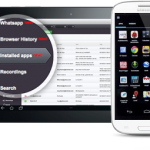 Kingo is so user friendly, and it offers a one click rooting experience. 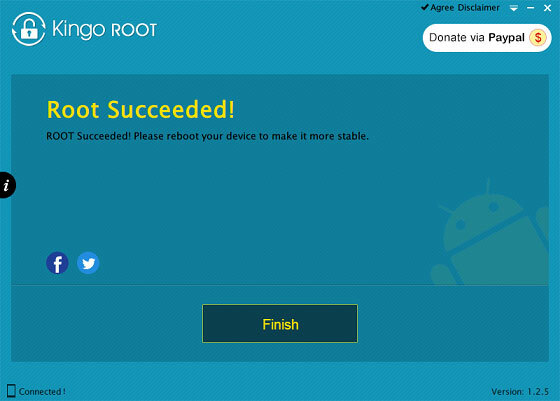 Here are the steps to rooting your Android phone with Kingo. See also: How to root your android smartphone without a computer. 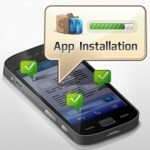 Step 1: Download and Install – Kingo is a free download, you can download it from their website: www.kingoapp.com. You will want to install it on your Windows computer that has internet access. Open the software once installation is complete. Step 2: Connect Device – Using a USB cord, connect your Android device to your computer. Step 4: Notifications – As you step through the rooting process, you will want to cautiously read each notification. You must realize that there are dangers involved when rooting a device. Step 5: Finished – Once you have gone through all the steps you will need to click the finish button to restart your device. Why Would You Want To Root Your Android Phone? 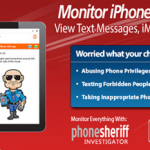 Carriers and manufacturers often place restrictions on what apps can be placed on your phone. Plus, your phone comes with a number of features already installed on it that you cannot delete. 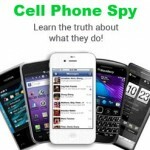 Rooting your phone will allow you to access hidden features, and delete those pre-installed apps you never use. Rooting your Android device will also speed up your phone’s performance and battery life. When your phone is bogged down with useless applications or features you never use, you will be able to enhance the value of your phone. Plus, you can stop annoying ads from occurring, and it is privacy guarded. 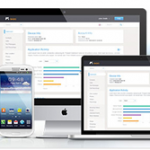 Rooting your Android device with Kingo will give you the freedom to use your phone as you please. There will be no limitations when it comes to applications you wish to access. Kingo really gives you a one click experience once your device is set in USB Debugging Mode. You do not have to be overly tech savvy to use this application. It is designed to meet everyones needs with minimal technical skills. Start enjoying your Android device today by downloading, installing and running Kingo.